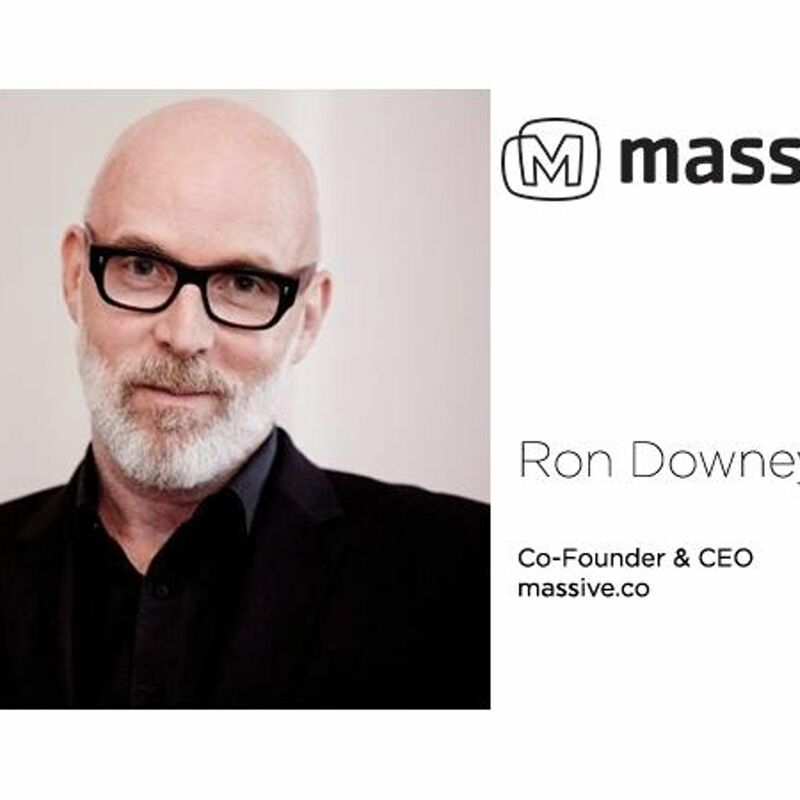 Ron Downey is co-founder and CEO of London-based Massive, a company which enables broadcasters, telcos and content providers to present OTT user experiences to their audiences in such a way that "relevant content, promotions, offers and advertising are presented to each customer at a targeted time, and on the best device." Its international customer base includes AT&T, the BBC, Sky, Foxtel, Channel 5, DAZN, Deutsche Telekom, Pearl TV and Freeview, among others. In this recorded interview with ITVT Editor-in-Chief, Tracy Swedlow, Downey discusses the company's origins (in Web design in the mid-90's), the various products and solutions it offers, the ways in which it overcomes integration challenges on the platforms it addresses, its innovation strategy, and more.